Felicity Hardee is the owner of the firm. Felicity represents clients in a wide range of complex real estate matters, including permitting, conveyancing, leasing and financing multifamily housing, commercial and industrial property. She assists clients developing and financing affordable and mixed use housing projects involving multiple financing sources, tax credits, federal and state subsidy and soft debt. She regularly counsels clients with respect to problems involving title, zoning, wetlands and environmental contamination and compliance. She advises public housing authorities on compliance with HUD regulations, the Americans with Disability Act and benefits terminations. 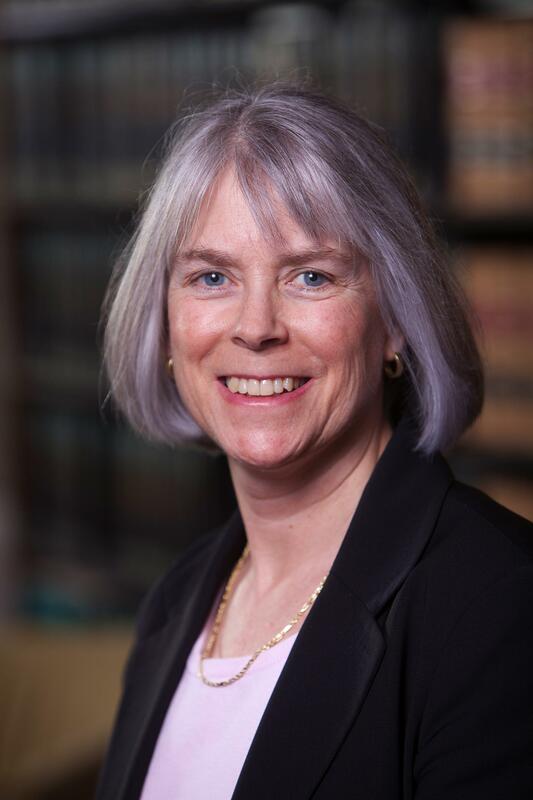 Furthermore, she provides general legal advice to nonprofit and for profit developers in Western Massachusetts. Other components of her practice include Housing Court litigation, evictions and formation of condominiums. She represents clients in all aspects of real estate disputes and appears in state and federal court and before local agencies and regulators. Felicity lectures at Western New England University School of Law on environmental issues arising in commercial real estate transactions. She serves as treasurer of Community Legal Aid and is the past president of the Board of Directors of Valley Community Development Corporation. Felicity has previously served as a member of the Conservation Commission for the town of Amherst. Preserving affordability in ‘expiring-use’ properties, Real Estate Bar Association News, Banker & Tradesman (2011).